Your customers are already buying promo products. ASI® makes it easy for them to buy directly from you on top of their screen printing orders. It adds up! 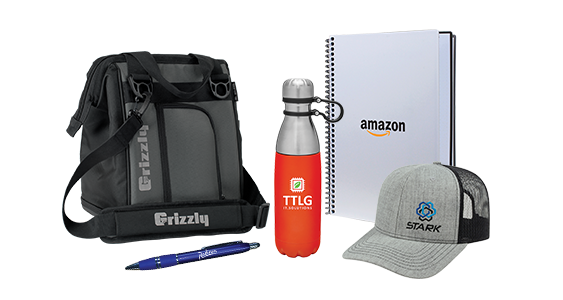 ASI equips screen printers like you with the knowledge, support and tools to incorporate promotional products as an easy add-on revenue opportunity.